Create safe and fun ball games indoors and out with the Champion Sports Coated Foam Ball. 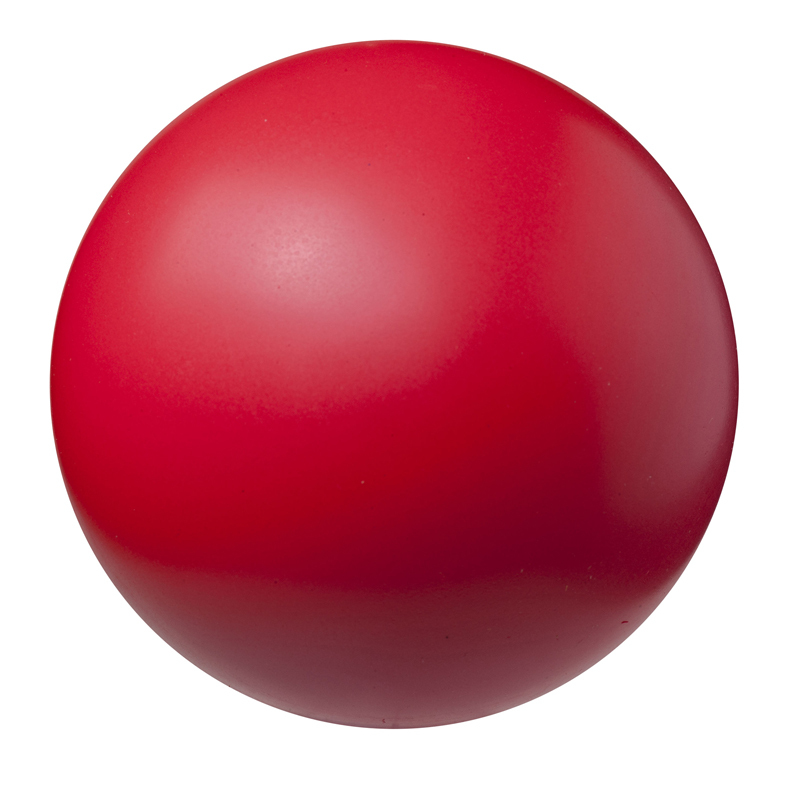 This 8'' ball is made of high-density coated foam and is a safe alternative to harder rubber balls. - Great for various indoor or outdoor ball games!